Cars are life for those who collect them, adore them and drive them with great enthusiasm. Only those, who are in true love with the cars, know when the cars become cult and trendy for them. We have compiled a list of 5 unique cars that might become cult cars of future. Let’s have a look at them. Dodge Viper is the muscle car that first came in 1992. The 2013 model exhibits the most versatile look with its lightweight carbon-fiber roof and stiffer chassis . The interior is gorgeous and comfortable. The new version will also feature an updated V-10 engine that can deliver an output up to 640 horsepower. A Tremec TR6060 close-ratio six-speed manual transmission can give fastest acceleration. 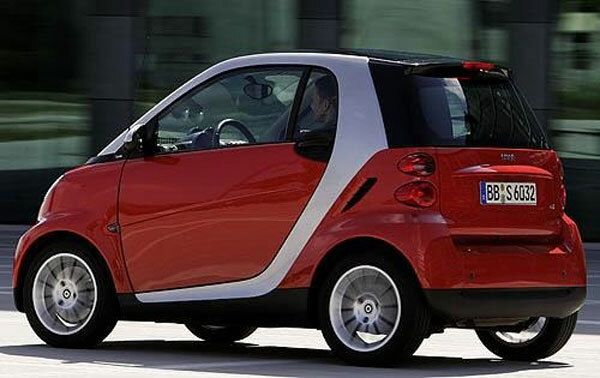 The Smart fortwo made its appearance on the roads in 2008 and soon it became a cult. The two seater with a smart design is perfect for urban areas where traffic is rushy and people love to drive it. The 3-line in-cylinder engine is powerful and can give you an amazing performance. 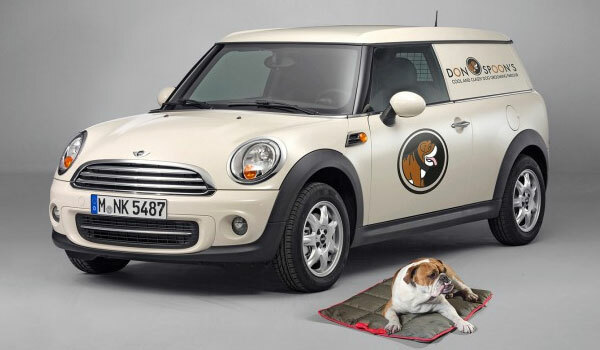 The 2013 Mini Clubvan will become a cult car of the future because of its spaciousness and style. It is powered by 1.6-liter engine that can generate 72 kW/98 HP of output power. It is loaded with high tech safety and technology features that will make it more adorable. 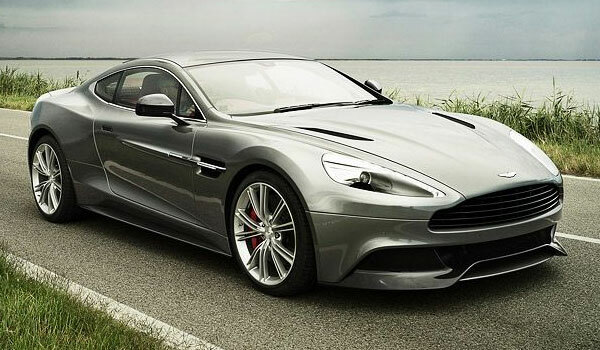 The 2013 Aston Martin Vanquish is the elegant and chic car that will achieve the status of cult car of tomorrow. The attractive outlook and unique interior styling make it more luxurious. The powerful 6.0-liter V12 engine mated to the Touchtronic 2 six-speed automatic gearbox can give outstanding performance. 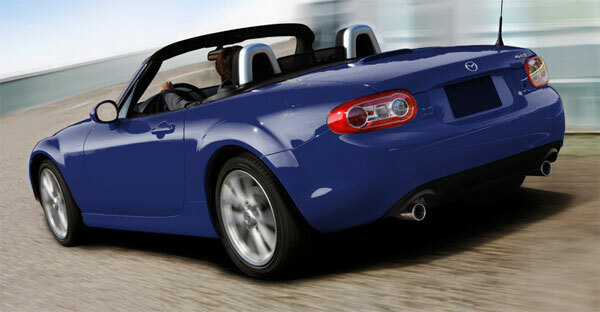 The 2012 Mazda MX-5 Miata with an open air styling can give you a spectacular drive. Its robust engine can deliver an impressive power of 167 HP. Its muscular exterior and z-fold top will make it the most venerated cult of the future. So, get ready to be in love with these cars as they might be the cult of tomorrow.